Consciously superlative and coincidentally sustainable, FEIT shoes just may be the magnum opus of brothers Tull & Josh Price. Using only biological materials and biological methods, Price’s shoes are hand-sewn morsels of neo-luxurian glory that look best when lived in. 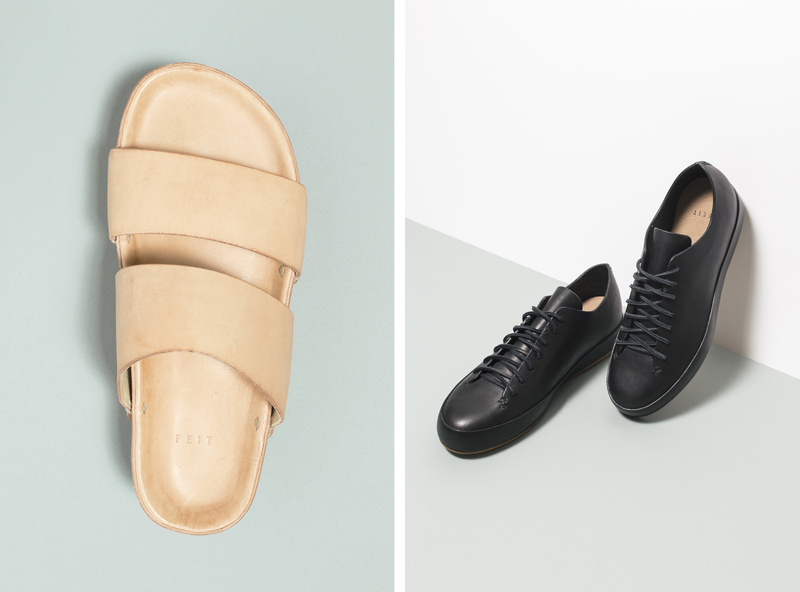 Craftsmanship to the core, FEIT products feature only the finest English and Italian leathers tanned with vegetable oils by an expertly adroit production team 12 years in the making. 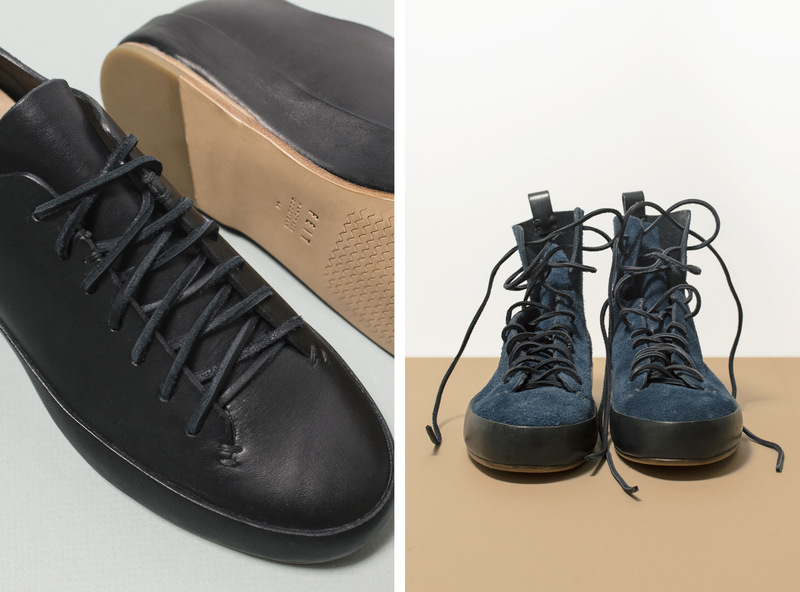 FEIT patterns feature few to no seams, optimizing fit & movement while massively minimizing the waste byproduct of creating and fabricating a shoe from a multitude of tiny parts. By applying a new handmade skill to an old machine method, Tull translates the much respected Goodyear technique of welting into an artistic exercise that results in a resoleable foundation for a lifetime of handsome wandering. Speaking of a lifetime…when purchasing shoes designed to endure the test of time, the commitment to style and color can be daunting. Fortunately for us, Tull’s creations capture the key essentials of his customer’s desires, with a little extra je ne sais quoi. Iconic selections such as lace-up court sneakers, slip-ons, and hikers establish an elevated variety with the refinement native to the brand. 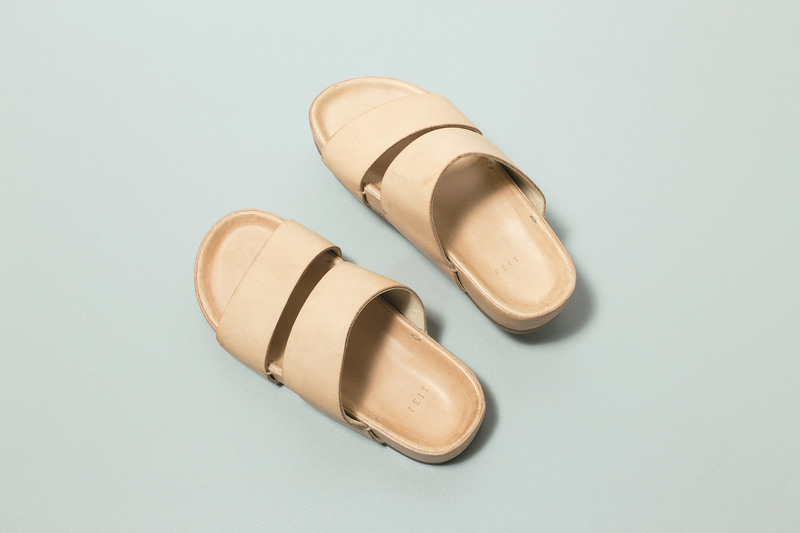 Halfway between the board room and the half pipe, FEIT’s signature hand-sewn slipper delightfully nods to Tull’s formative years skateboarding in Australia, while visually articulating every bit of wisdom he’s gathered since. 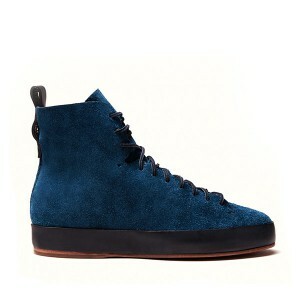 With over 20 years of experience, Tull has done everything from building a brand at 19 (see: Royal Elastics, which sold to K-Swiss for an undisclosed amount) to founding the footwear division at Rag & Bone with one of the company’s best-selling boots to this day, the Newbury. Somewhere in that mix, he was both turned off and filled with fire. The shortcomings of mass production and brand globalization reared their revenue-hungry heads, and Price knew that in order to create an uncompromisingly good product, he had to fight back. “I try to FEIT in support of more ethical value systems — which I feel are currently out of whack — especially in advanced, first world capitalist economies,” said Price in his 2015 Reddit AMA. Thus, a brand was born. 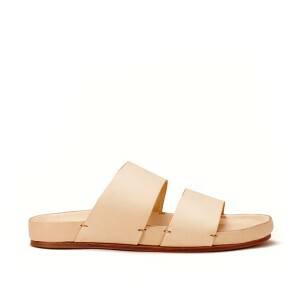 FEIT is a reaction; to all ugly truths that the retail system has come to recognize as status quo. To the lazy falsehood that more is better and faster is best. To the irresponsible crime of training consumers to be insatiable waste-machines. But swimming against the current gets exhausting. 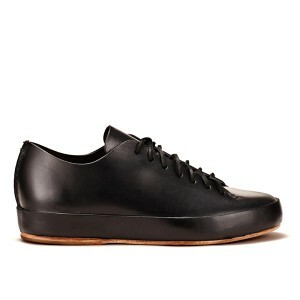 Three years after their 2005 debut, FEIT scaled all the way back to one Sydney store. It’s almost as though the organic development of the brand gracefully foreshadowed the slow and steady creation process of their product. This period of rest invokes the image of a dimly lit room, rich with the scent of leather as a light steam mists over the next batch of samples. Held taut against their Italian lasts, the shoes must rest for up to 10 days before they are ready for their debut, and just as their creations emerge triumphantly from that period, so did FEIT in 2010. FEIT now has two additional locations in New York City, housing installations by artist Jordana Maisie Goot. The Nolita location, catty-corner to The New Museum, doubles as a 500-sq foot matte-polyurethane birch plywood wonderland, titled “Raw Elements of Construction”. Across town, the second West Village location features floor-to-ceiling raw wood modules, laced delicately with white LEDs that brighten and dim according to time and season. Titled, “Volume and Void”, the store is a cavernous display of geometric wonder, and was rightly nominated this year for an Architizer Award. Beyond the magnificent flagships, the small brand relies on the internet for natural globalization, and spends very little on advertising. Tull chooses, instead, to invest in better materials and production. 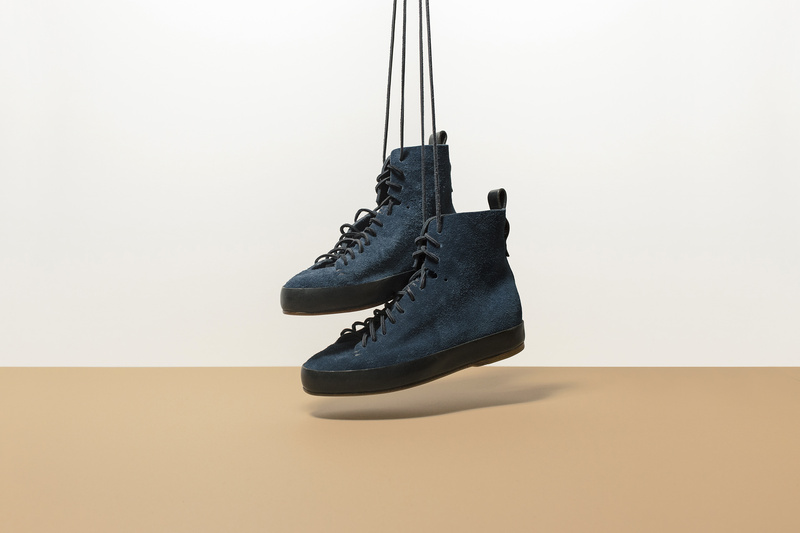 When asked about the vision of FEIT, Price’s answer is reassuring and authentic: the brand is not operating on motivations to increase margins and push sales, but instead on the subtle fine-tunings that continue the excellence of their products. Their beacons are brand stability and a range of offerings that minimally celebrate quality and individuality. Those truths are evident in everything from the french calf and buffalo footbeds, designed for optimal barefoot wear, to the production artists who create them. All you have to do is take a peek at the markings on the underside of the tongue to meet your maker.